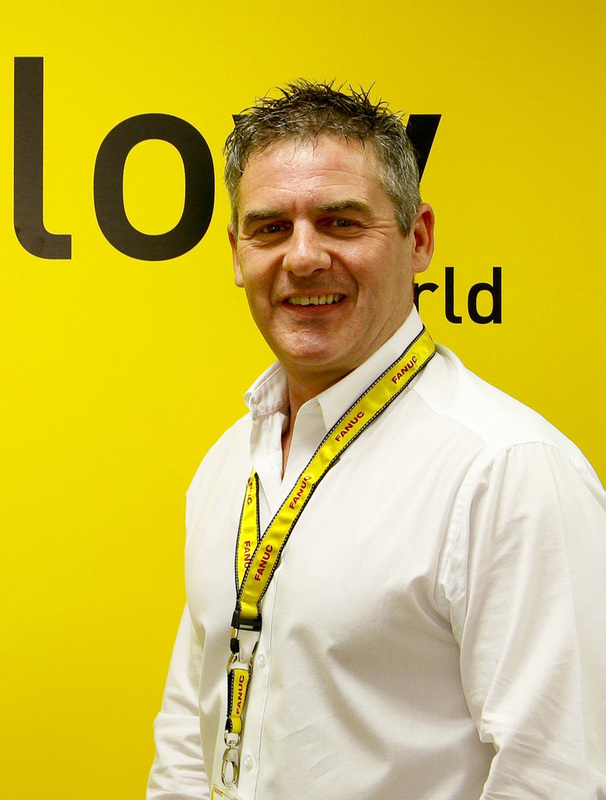 FANUC UK is urging manufacturers across the country to prioritise skills and training for young people in 2018. 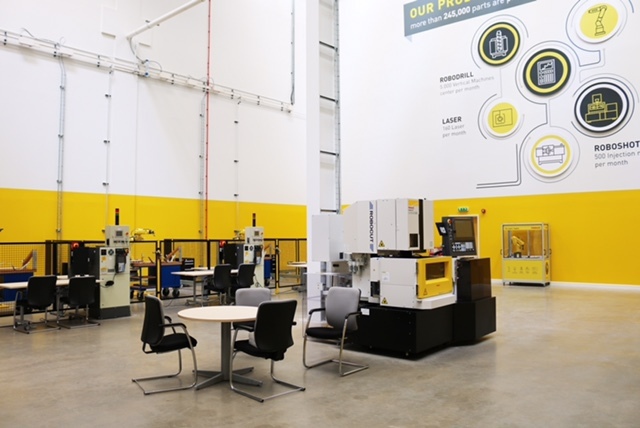 Since launching its purpose-built training facility in Ansty Park last May, the company has seen a high level of demand for its robotics, robo-machines and CNC programming courses, as well as its long-standing apprenticeship scheme. With talk of a 'skills gap' continuing to make headlines, however, FANUC UK is now calling on manufacturers to develop their own initiatives to promote careers in manufacturing to a new generation. He suggests that the solution lies in promoting and prioritising practical-based training as a viable alternative to university degrees. Bentham continues: “Most of our apprentices go on to achieve successful careers within manufacturing, whether that’s at FANUC or elsewhere. In fact, we have many senior team members who started as apprentices, and who are now entering their second – and even third – decades of employment here. These are the kind of success stories we need to be promoting to young people if we are to prove that success does not begin and end with a university degree. 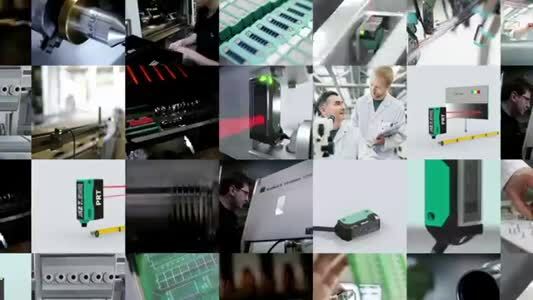 For more information on FANUC UK’s apprenticeship programmes, please visit: http://www.fanuc.eu/uk/en/who-we-are/human-resources/apprenticeship.